42 inch cut. Recently serviced. All new belts. 444 hours. 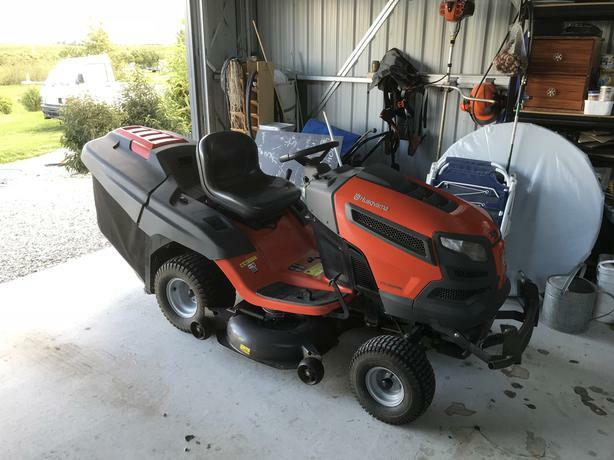 Great reliable mower.